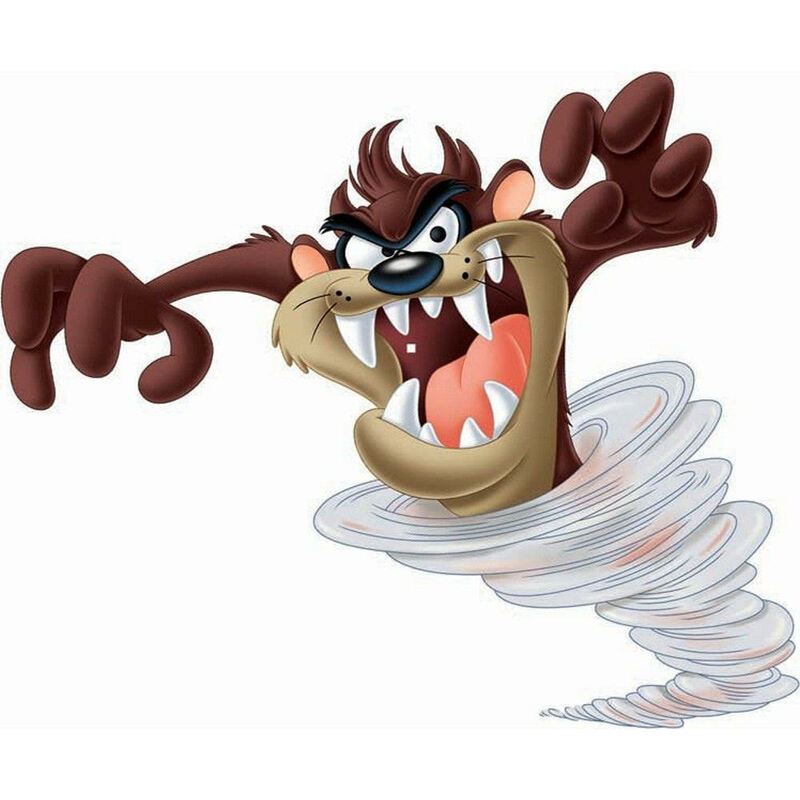 Many of you will recognize “Taz", the “Tasmanian Devil”, from the old Warner Brothers Looney Toons cartoons. There’s a lot that can be said about the character, but the things I remember the most were that he could arrive in a whirlwind and eat almost anything in his path. Since I’m just a few weeks into my role as Good Shepherd’s pastor, it feels a bit like I’m running into Taz every day! I doubt I’m alone, especially this time of the year. There’s a lot of “whirling” and “turning” going on. We have just marked the “turning” of the season, with the Autumnal Equinox. We have whirled from summer schedules into the school year (which may, or may not, be a good thing, depending on one’s perspective). We have moved from the one-service-Sunday-morning-schedule back to the two-service schedule (again, which may, or may not, be a good thing, depending on one’s perspective). And, then there’s the congregation’s getting accustomed to a new priest. With all that in mind, I found it so appropriate that the first anthem of my time with y’all was an arrangement of “Simple Gifts”, the great Shaker song. If you don’t remember all of it, is contains the line “to turn, turn, will be our delight till by turning, turning we come round right”. The Shakers would dance to this song . . . and they would “turn, turn” in their dance — knowing that wherever they landed, they would “come round right”. At Good Shepherd, there is a lot of “turning" right now! People are wondering what might change, what might stay the same. There’s anxiety over change — that’s pretty normal. But a time of chance — a season — offers all sorts of possibilities as well. There’s a sort of permission, perhaps even an expectation, to re-evaluate how things look or are done. In the midst of our turning/whirling, can we look at Good Shepherd with “fresh eyes”? We have so much to offer! As I said in my first sermon, we have so many wonderful stories to tell! What might we see as we "turn, turn, turn” towards our future together that will spark our excitement so much that we will not only “come round right”, but it will truly be “in the valley of love and delight”! PS: I have set up a Facebook page (@FaithnFedora) and a Twitter feed (@FaithFedora) — both of which are subtitled “A view from under the brim", should you be interested in following my ramblings and other items of note. Older PostThe search for our 11th Episcopal Bishop begins with you!